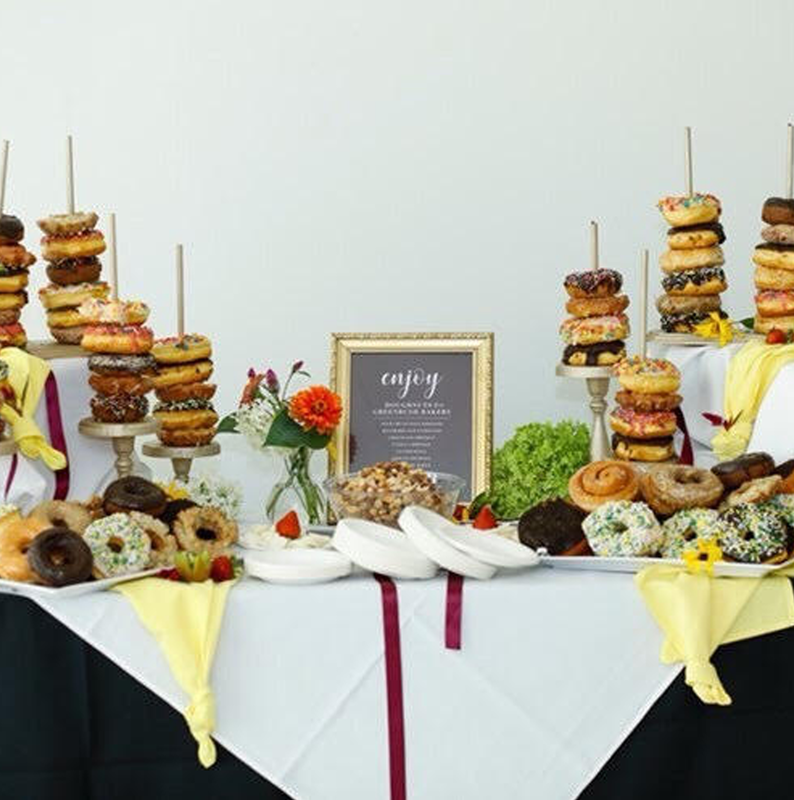 Break outside the norm, try a donut bar for your wedding and give your guests a "hole" lot to smile about! 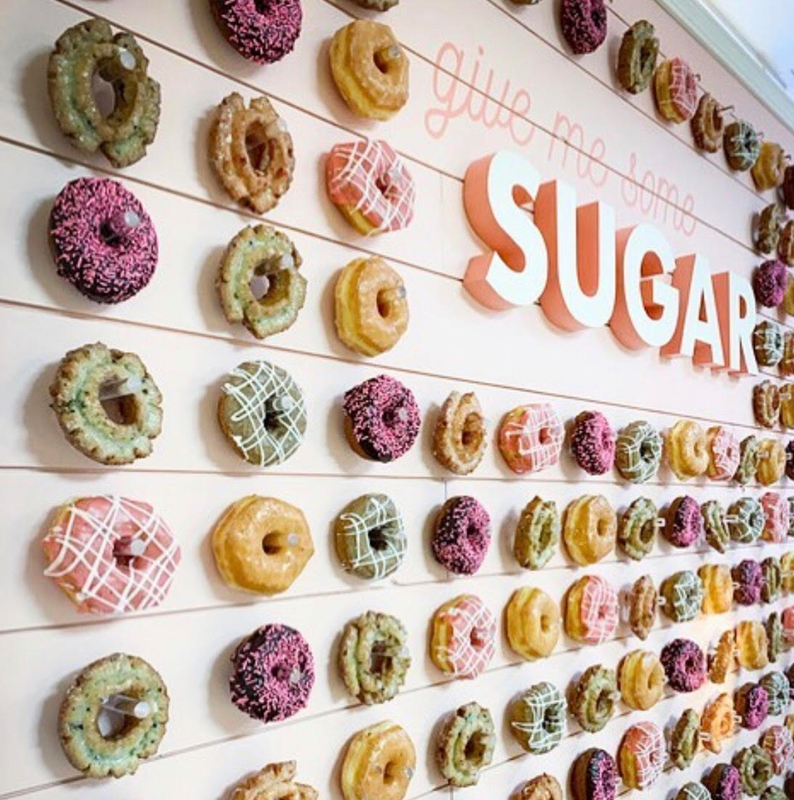 Donuts mean parties. We all knew that anyway, grab some now for your shindig! 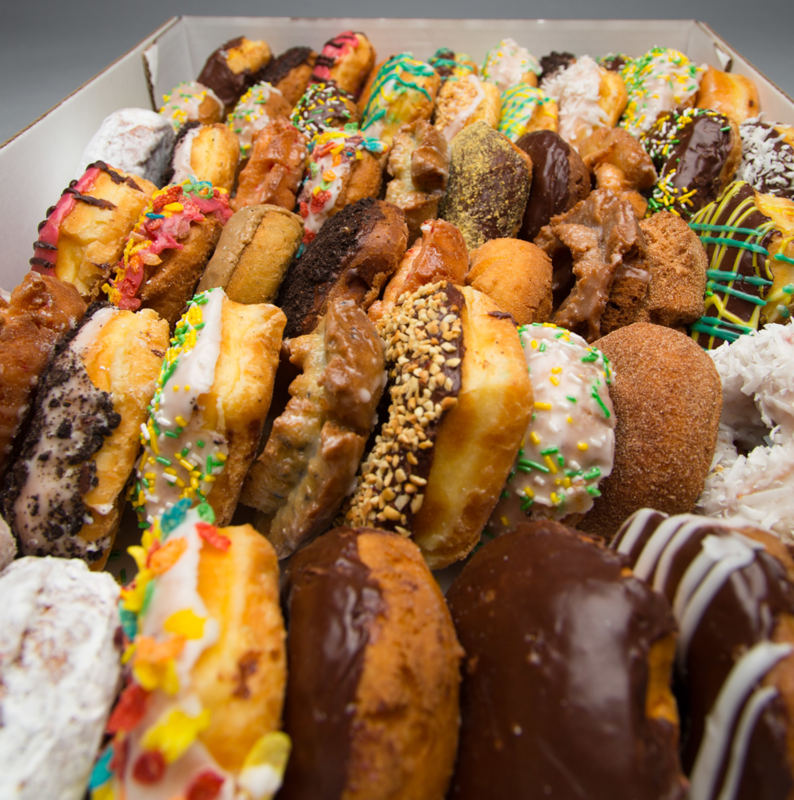 If you are having an event and require a large volume, please give us a call as we may be able to deliver on orders of $150.00 or more!